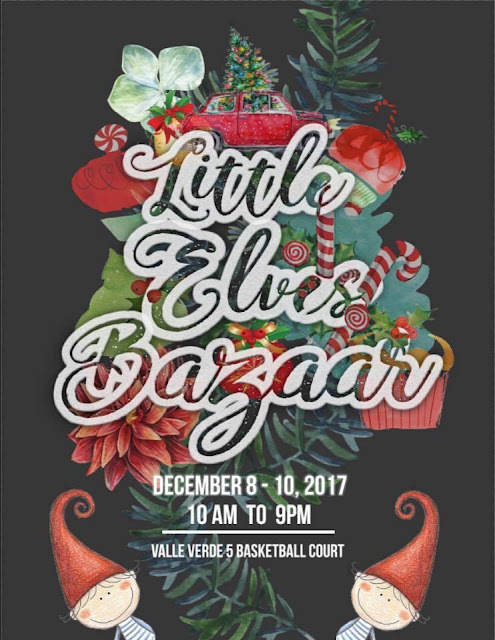 Don't let the stress of the Christmas rush get you stressing this Yuletide season and enjoy your Christmas shopping with your loved ones at Little Elves Bazaar. With 110 participating booths, you won't have to stress where to buy gifts for your friends and family. 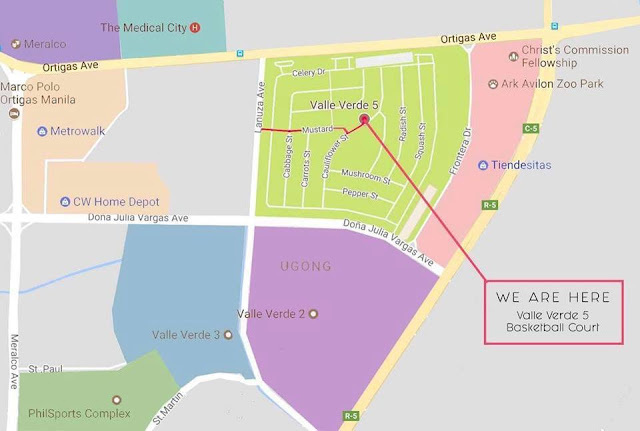 From food trips with your foodie friends, to finding that novelty item to give to your loved ones you will sure have a great time at the bazaar. This event is a place that will fill your Christmas spirit as the season approaches. 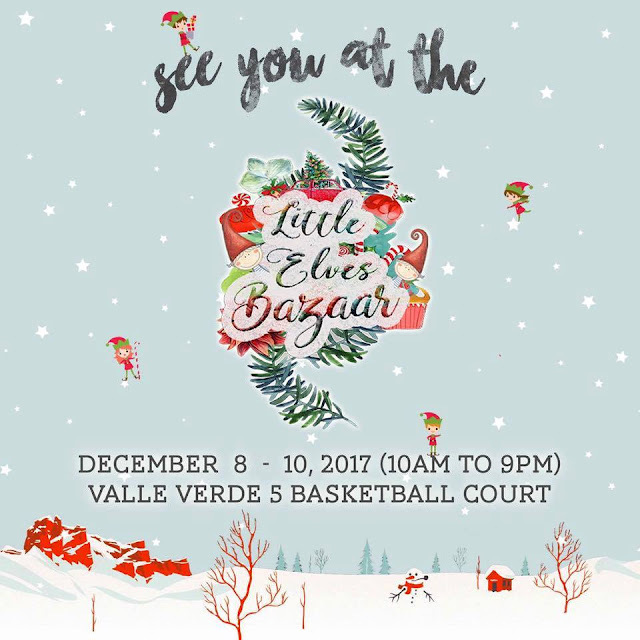 It will make giving so much easier as the bazaar is just like Santa's little elves.